The Fischer family has operated businesses serving the St. Louis region since 1941. It started when C.C. and G.A. Fischer purchased the Hale Lumber Company. With the help of eight employees, they worked together over the next 14 years to build the Fischer Lumber Company. C.C. eventually bought out G.A. 's portion of the company, and the business has been in the C.C. Fischer family ever since. Over the years, the company has experienced tremendous growth. Including the opening of Fischer Window and Door Store in 2011. 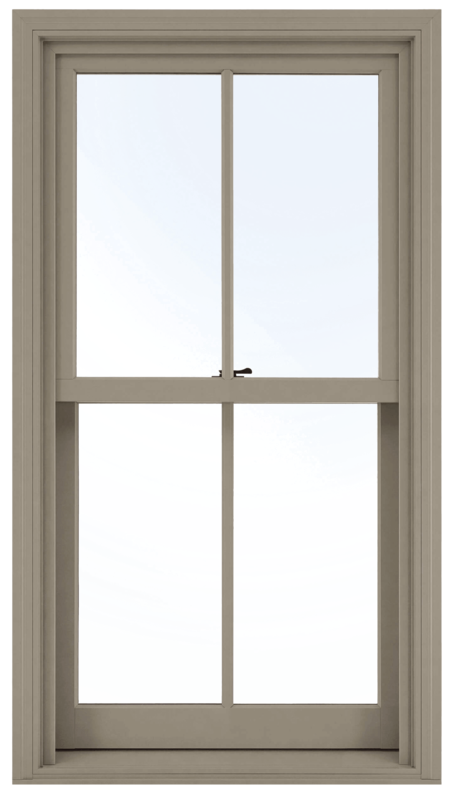 Today, the Fischer Window and Door Store offers the most comprehensive display of Marvin Windows and Doors products in the St. Louis area. 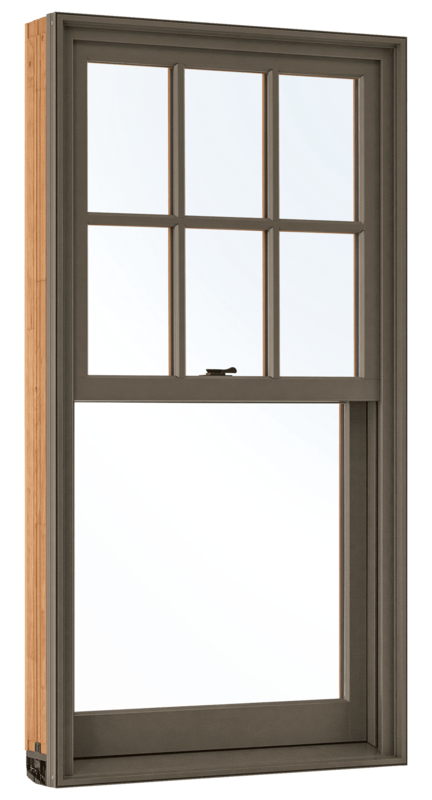 Marvin Windows and Doors specializes in offering products that are built around the customer's ideas, with countless opportunities for customization and a variety of design options. With more than 160 years of combined industry experience, the staff at Fischer Window and Door is readily available to help you find the right product for your project, whether its new construction, commercial or residential. Schedule an appointment or visit our state-of-the-art showroom to view the extensive window and door displays.